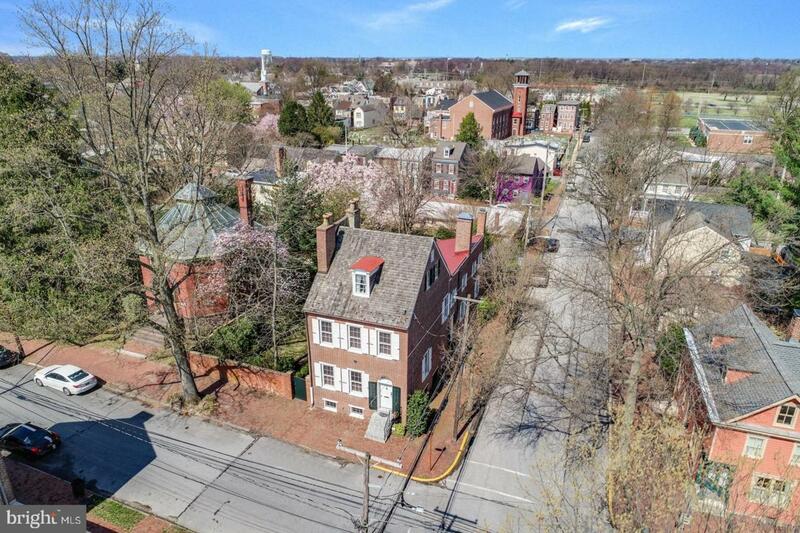 Harmony House - This prime residence in historic New Castle stands out as one of the most desirable homes in one of the most sought-after neighborhoods in Delaware. 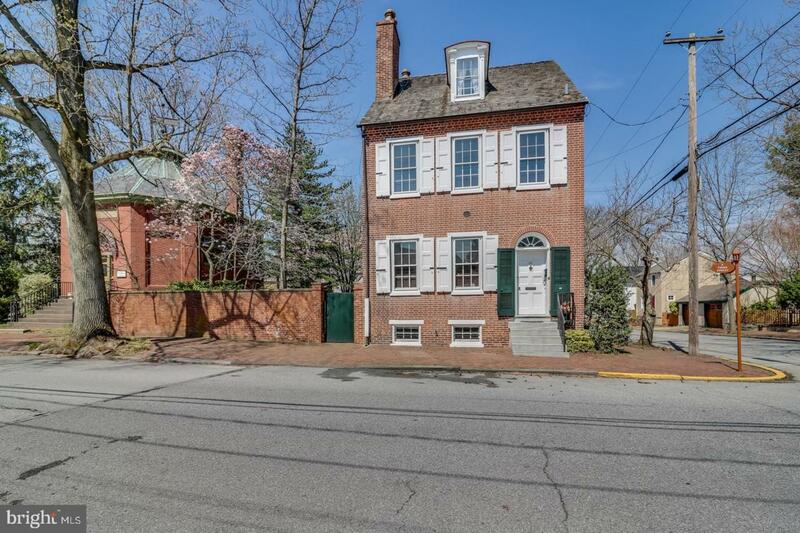 The property has been occupied since the founding of the town in the 1650's, and foundations of earlier homes may have been used when the first section of this late Federal, brick, 2 1/2 story, double-parlor and side hall house was built. 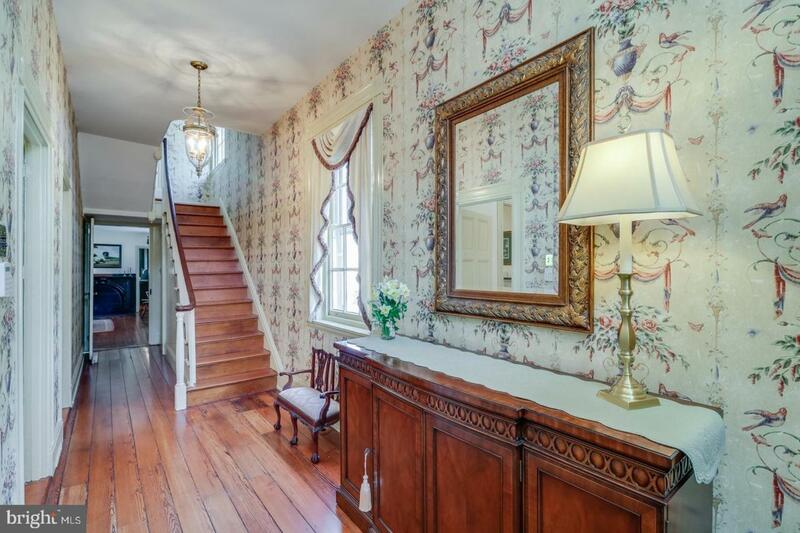 The Janvier family purchased the house in 1843 and resided here for over 140 years. The current owner has performed a complete restoration of the interior and exterior. All roofs have been replaced, the entire brick house has been repointed, chimney exteriors repaired and new copper guttering. Inside is a beautiful, comfortable living area. The first floor features an entrance hall with staircase, living room, dining room, den with gas fireplace and gourmet kitchen. There is also a summer kitchen at the rear of the house. Upstairs are 5 bedrooms, 2 updated baths and a large laundry room. All of the hardwood floors have been refinished, plaster walls skim coated and painted, crown molding restored and over 90% of the hardware thru out the house is original. All systems in the house have been replaced. Outside is a spacious, landscaped garden surrounded by a brick wall and a large brick patio. The home is located just off The Green and features views of The Academy building and Immanuel Church steeple. 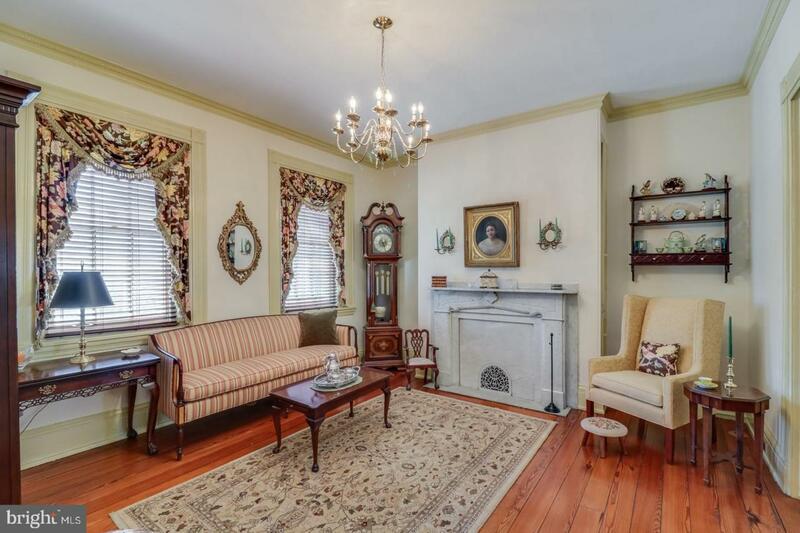 Just a short walk from the Delaware River, Battery Park, restaurants and shopping. Schedule your appointment today to see this wonderful home.